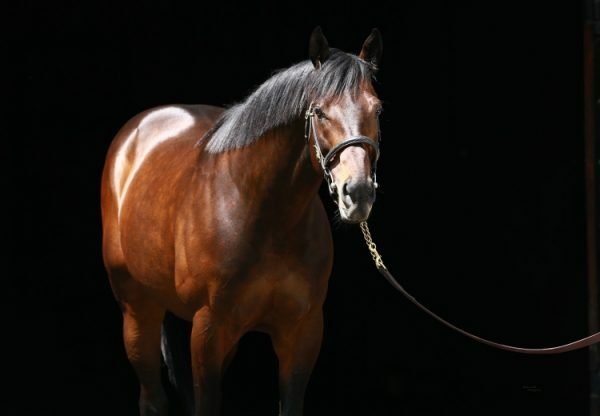 The latest stakes-winner to emerge for sire sensation Uncle Mo is progressive filly Auntie Joy (3f Uncle Mo x Rejoicing, by Forestry), who scored a powerful all the way win in the $100,000 Grade III Regret Stakes at Churchill Downs. 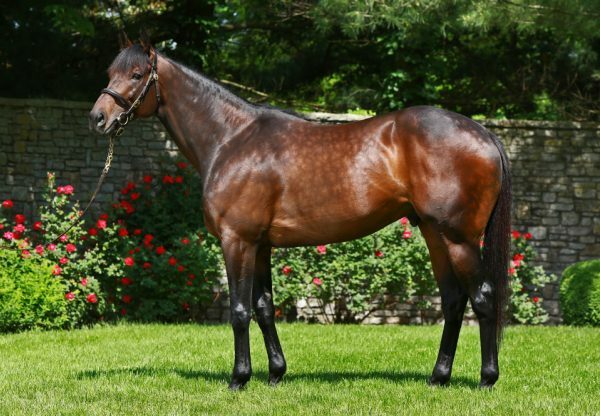 A homebred for Sandford Robertson prepared by Brendan Walsh, Auntie Joy won two of her first three starts and has been improving since then in harder grade. Sent to the front from an outside gate, Auntie Joy enjoyed an untroubled passage in the lead and fought on well to win the 1 and 1/8th mile turf contest by a length and a quarter. “We’re delighted with her,” said Brendan Walsh. 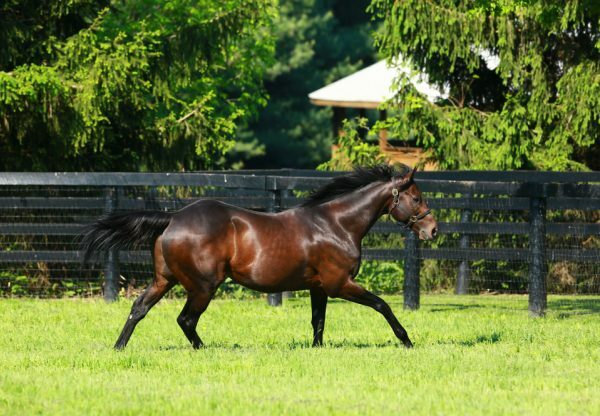 Auntie Joy is the 14th stakes-winner for Uncle Mo and is a half-sister to Grade III winner Divine Oath from Forestry mare Rejoicing.